Here at Sumner Law, we serve everyone in Walnut Creek, including people from underserved and ignored communities. When it comes to lawsuits over auto accidents, this often means legal representation for the elderly. Their legal concerns are so often glossed over, it's important that they have someone on their side looking out for their best interests. We'd like to briefly focus on the issue of accidents involving the elderly right now. This ought to help you understand what your legal rights and options are. While their reputation might suggest the opposite, elderly motorists tend to be the safest drivers on the road. In fact, younger drivers tend to be the most likely drivers to get into accidents given their relative inexperience on the road and their propensity for taking risks. Elderly drivers tend to be much more risk averse, abiding by speed limits and traffic laws and avoiding risks whenever possible. This is the gift of experience, but advanced age does have some drawbacks to consider. Even though elderly drivers tend to be the safest motorists on the road, they are also the most vulnerable to injuries. This is to be expected given the frailties of advanced age. 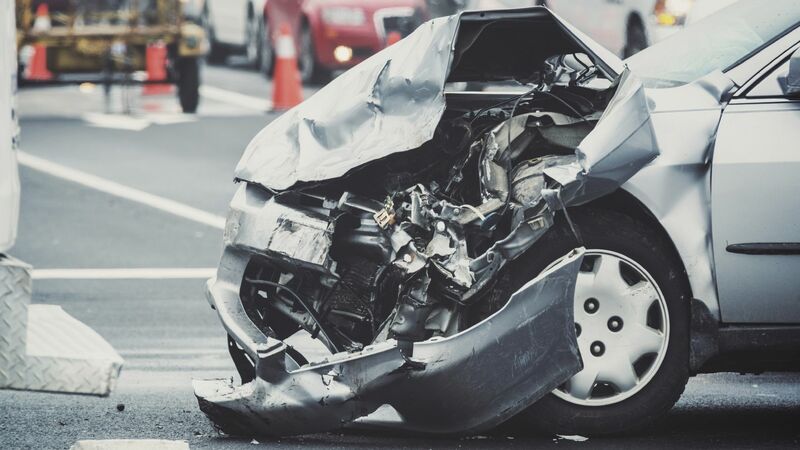 Even minor fender benders that might not seem like much to younger motorists can lead to major injuries and lasting health problems, such as fractured bones, dislocated joints, and serious harm to the neck and head. In addition, we should note that elderly drivers tend to have slower reaction times than younger motorists. This means that elderly motorists may not be able to swerve out of the way or avoid potential collisions and accidents. When it comes to being safe on the road, the best option for elderly motorists to consider is to be conservative and cautious. Make sure to leave with plenty of time to get to your destination, and to check traffic and weather reports in case of issues on the road. Be sure to have your car regularly serviced, with oil, brakes, steering, and wheels checked. This is especially important for long drives. It's important for elderly motorists to consider general wellness when it comes to driver safety. Be sure to attend regular eye exams and ear exams to check glasses prescriptions and if hearing aids need to be adjusted. Regular physicals can similarly help with determining wellness and avoiding harm behind the wheel. If you do get into a serious auto accident, be sure to seek medical attention as soon as possible. If injuries are not life threatening, try to take photos and document as much of the accident as possible. Exchange information with the other motorist or motorists if applicable, and to also get the information of any witnesses who saw the crash take place. All of this documentation will be helpful when you speak with an attorney about your case. An injury lawyer can help you collect damages for serious injuries and damage to your vehicle and other property. To learn more about auto accident ligation and your legal rights and options, be sure to contact our personal injury law firm today. The team here at Sumner Law will work closely with you every step of the way.